Our D.O.T & Coast Guard registered shop offers in house and mobile services. Head to head on the cargo tank/container. Weights and Measures certified. Western Cascade's partner GasCon has developed the full range of transport and storage solutions for cryogenic air gases and flammable gases. 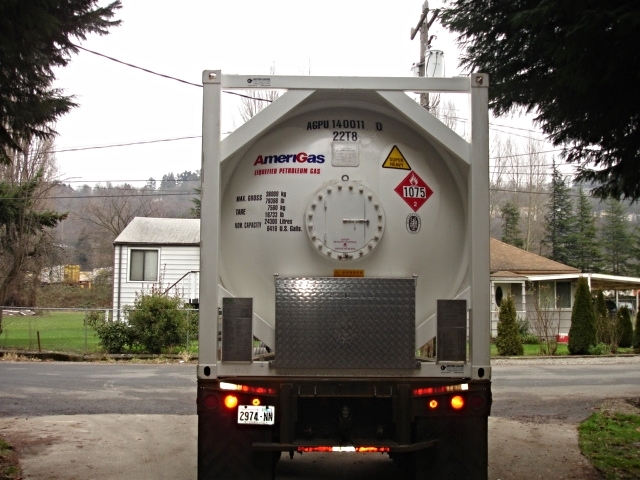 GasCon's tanks carry worldwide approval with market-leading tare weights and capacities. Western Cascade offer specific solutions by working closely with our customers to understand their requirements.